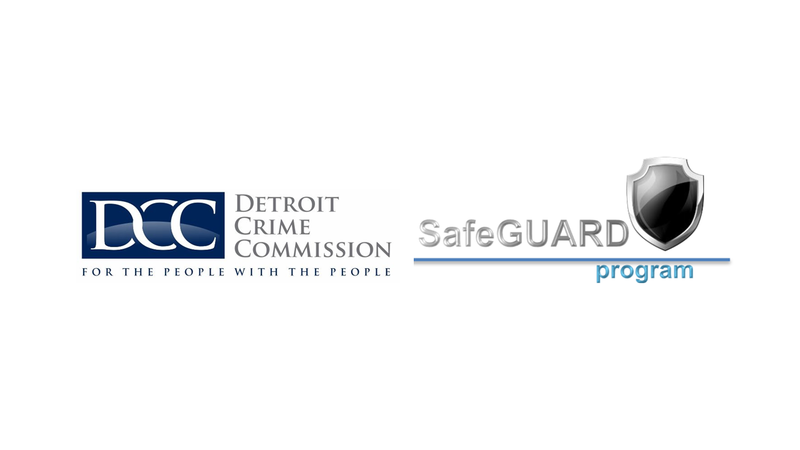 The Detroit Crime Commission’s mission is to act as a citizen ally to public and private organizations in Southeast Michigan, by facilitating the prevention, investigation and prosecution of crime leading to a safer place to live, learn and work. The Detroit Crime Commission was founded in 2011 as a tax exempt public charity to serve as a citizen ally with agencies and organizations to improve public safety in Southeast Michigan. The DCC has been involved in and continues to support many initiatives and projects to improve public safety in Southeast Michigan from Nuisance Abatement to direct analytical and intelligence support.